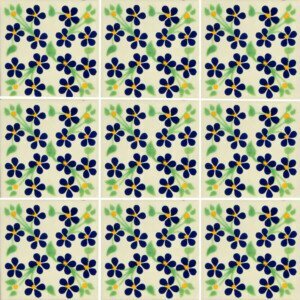 Tiles Classic Are handmade and Hand Painted in Mexico. 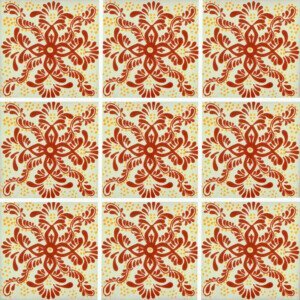 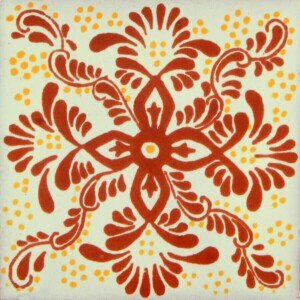 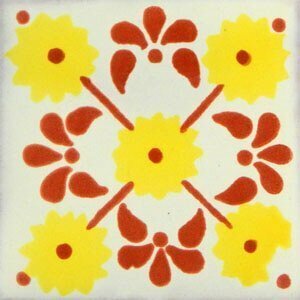 This Veronica Terracotta Mexican Ceramic Handmade Tile is beautiful with vibrant colors. 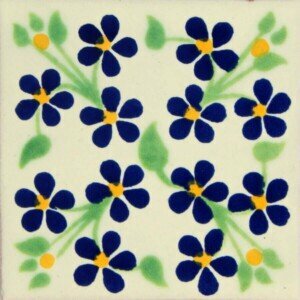 This Violette Mexican Ceramic Talavera Tile is beautiful with vibrant colors. 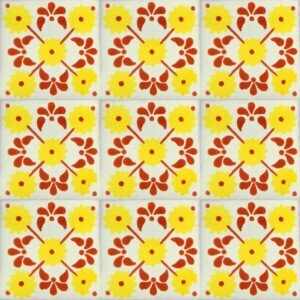 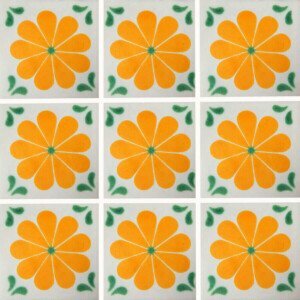 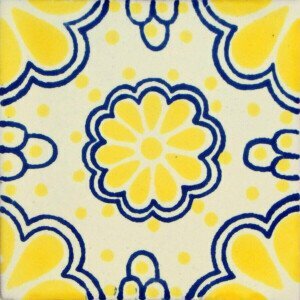 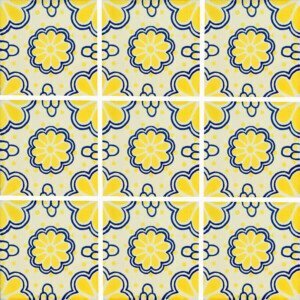 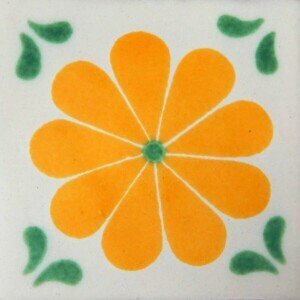 This Yellow Amapola Green Corners Mexican Ceramic Tile is beautiful with vibrant colors.